The Palestinian Al Sabreen movement, active in Gaza and the West Bank, was in the news again when the State Department on Wednesday announced that it was listing the organization on its terror black list. The Al Sabreen movement was founded by dissident Shiite leaders of the Palestinian Islamic Jihad (PIJ) in April 2014, has taken ideological inspiration from the Iranian Revolutionary Guard, as well as the Lebanese “Hezbollah” militia, calling publicly for the Iranian expansion project in the region and promoting Iran as the main defender of Islam and the only country that is concerned for the Palestinian case. Mashreq News site which is close to the Iranian Revolutionary Guard has revealed in a special report seen by Al Arabiya.Net, that Al Sabreen movement received funds from Iran. According to the report, Iranian charity organizations used a great opportunity for the Shiite ideas to spread among the Palestinians in Gaza. After a while, a large number of them declared their conversion to Shiism, which paved the way to establish the first Palestinian political Shiite group in Gaza under the name of the Al Sabreen movement. 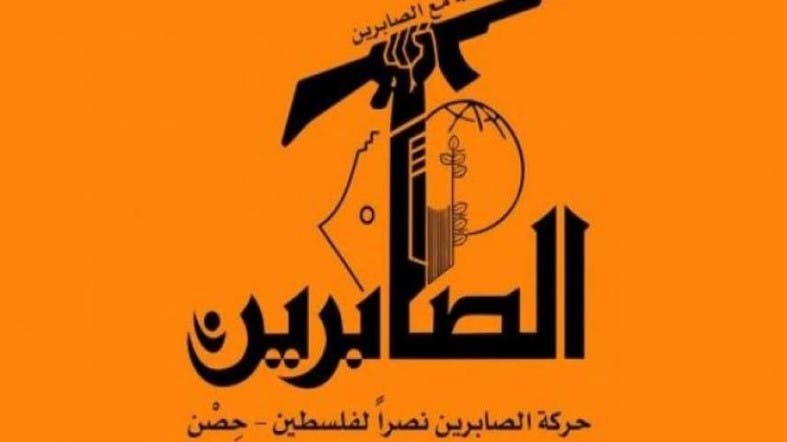 Mohamed Harb, one of the activists involved in the movement in Rafah, talked about the reasons behind the split in a previous interview on The Monitor site, where he revealed that the Al Sabreen movement was established in 2010 as a reformative movement and as part of the Islamic Jihad movement calling for the revival of Fathi Shiqaqi tought, the first founder of the Islamic Jihad, that called for an Islamic revolution following the Khomeini and the Iranian revolution. Al Sabreen movement activity expanded in Gaza when it was under the control of Hamas, but they have their disagreements since July 6, 2015. Press sources reported that a decision by Hamas leadership to prohibit and end the Al Sabreen movement, because it was proven that the movement was involved in acts that went against the beliefs of the people of Gaza , but apparently this could not be done because of Iranian pressure on Hamas. In many videos and interviews published on YouTube, Hisham Salem, the Secretary General of Al Sabreen Movement, glorifies the Iranian regime and its supreme leader Ali Khamenei, as well as the Iranian position on Yemen supporting the Houthi militias.